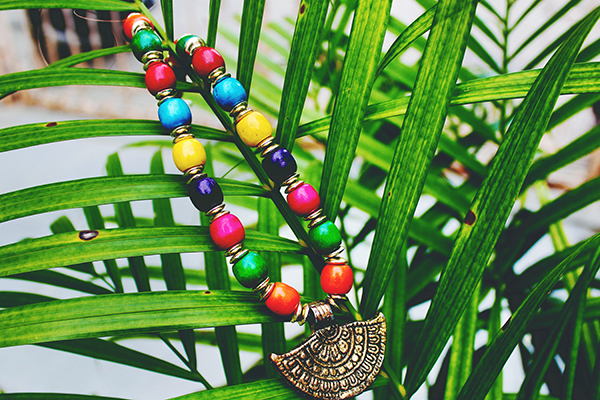 Beaded-jewelry making is the perfect hobby if you like fashion and dressing up. 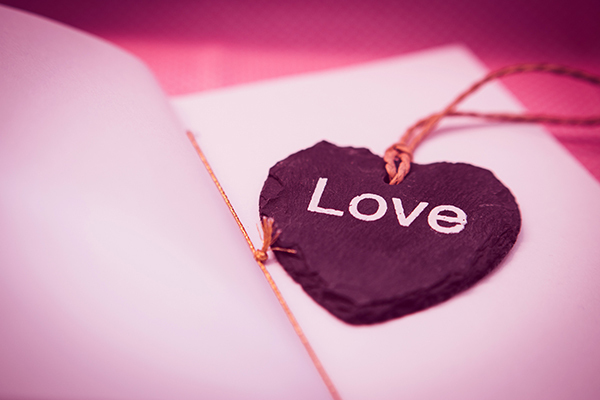 You can create your own necklaces, bracelets, earrings, rings, and head accessories and a personal touch to every outfit. You can even gift your finished product to family and friends. Watch video tutorials, and learn how to do over 100 beaded jewelry patterns on this jewelry-making website. For true bookworms, anything can be used a bookmark, but wouldn’t it feel more pleasing if you can use a bookmark you made yourself? It’s incredibly easy to make your own special bookmarks with just fabric glue and felt or cardstock. If you’re a Potterhead, then you may be interested in creating your own Hogwarts House tie bookmarks. You don’t need a Hogwarts letter for it (but you still want one). While you can use ordinary colored paper for this craft, using felt cloth or even cardstock will give you a more durable end product. Use red, blue, green, or yellow felt as base for your house bookmark by drawing a tie pattern on the felt then cut following the pattern. Cut out elongated strips from gold, bronze, silver, or black felt, and use it to make stripes on the base tie. And you have your Hogwarts House tie bookmark! Put empty containers like cans and plastic bottles into good use by recycling them into a pen and pencil organizer. It’s quick and simple to make! You only need the empty container, paint, and other decorative craft supplies (e.g., decor tapes, glitters, stickers, ribbons, laces, etc). First, you have to clean the container thoroughly and make sure it doesn’t have any sharp protruding parts that may injure you. If you’re using a plastic bottle, cut it in half to create a wide top opening to put in pencils and pens. Once the container is safe and clean, cover it with paint and have fun adding your own decorations. You can also use the organizer to store coins, makeup brushes, and all sorts of trinkets. Need something to let out your stress? 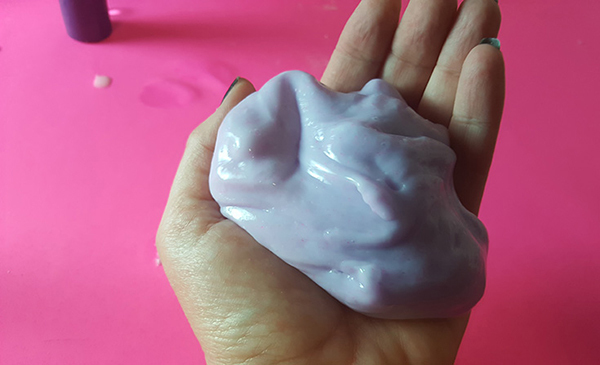 Make your own slime to squeeze out all that pent-up frustration. All you need are PVA white glue, bicarbonate soda, gel food coloring, and contact lens cleaning solution. You can also add glitters and beads to decorate the finished product. There are different recipes for making slime, but some of them may use special methods, which may cause harm when not done properly. Whatever slime recipe you use, make sure to follow it properly to avoid adverse reactions. You can follow this step-by-step recipe to make safe, nontoxic slime in just under 30 minutes. Another ideal craft project for the fashion enthusiasts, T-shirt stamping involves designing your own patterns and plastering them all over a plain T-shirt. What you need for this activity are a plain shirt (preferably white to clearly show the colors and design), fabric paint, and foam. You can use takeout containers for the foam. Make your own printed shirt in under 30 minutes. Draw the pattern you want on the foam, then cut it following the outer shape of drawing to create the design stamp. Using a foam brush, apply the fabric pain on the design stamp. Make sure the stamp is not dripping with paint, then simply lay it on the shirt and press firmly and evenly to make sure the print adheres to the fabric. Remove the stamp, and wait for the paint to dry. And there you have it! Your very own unique printed T-shirt. Here’s a step-by-step guide for a DIY pineapple-printed shirt. Instead of whiling away your free time by mindlessly browsing through social media, use it for something creative and productive like making arts and crafts. It’s the perfect hobby for relaxing and releasing some stress. You also get to learn a few valuable lessons while you’re at it. You won’t always everything right on your first try, so there’s a lot of trial and error when you’re making arts and crafts. And this teaches you to be patient, accept your mistakes, and continue on.